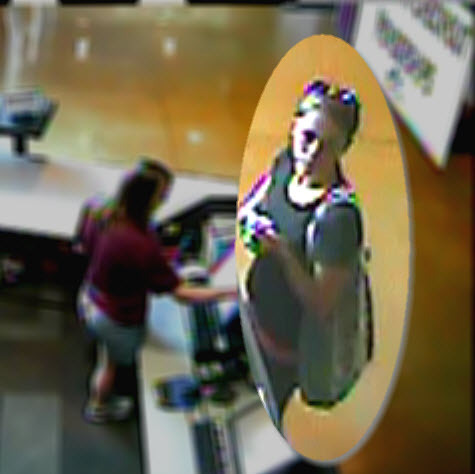 This week Crime Stoppers of Mesa County needs your help in locating the suspect that stole two wallets from a locker at the CMU Recreational Center located at 1040 Mesa Avenue in Grand Junction. Sometime between 3:15-6:50 pm on Friday, June 6th unknown suspects removed a white canvas wallet with a black owl print and a red cloth wallet with a green swirl print and buckle which contained both victim’s personal identification cards and cash. The total property loss is less than $100. 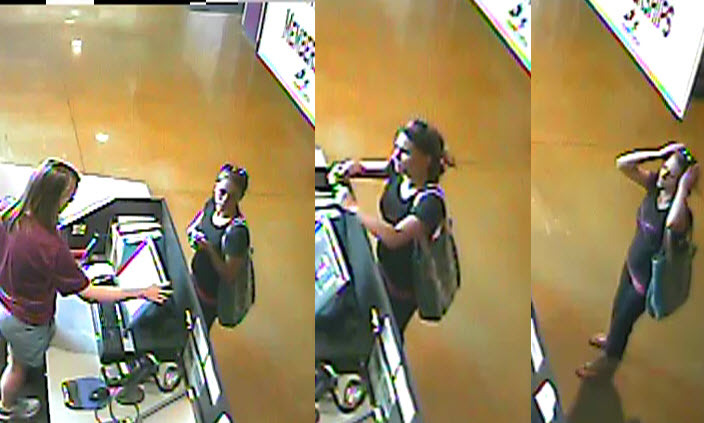 If you know the identity or location of the subjects involved in this crime, please call Crime Stopper at 241-7867. Information reported to Crime Stoppers that leads to an arrest can earn you up to $1,000 cash reward and you will remain completely anonymous. For more information, see us at www.241stop.com. This entry was posted in Crime of the Week and tagged crime stoppers.